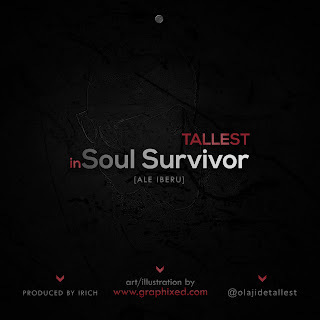 TOAST TO Olamide, Lord of Ajasa, Reminisce & MORE, AS Tallest RELEASES CONSCIOUS RAP SINGLE, "SOUL SURVIVOR [ALE IBERU]"
Aboriginal, or so to speak as regards his native compliance, Tallest hails from theYoruba tribe and venturing into the music scene whilst delivering content in his mother-tongue isn't far-fetched from the young buzzing artiste who broke into the Nigerian music industry in the month of May 2013, with a double delight ["Fall My Hand", featuringDemmy and "Drop It Low"]; he laid low over the last couple of months due to schooling activities but wasn't distant from the studio as he honed up his microphone skills beneath the surface. Today being the 6th day of the month of February, marks the birthday for this indigenous rapper who carves out his name as Tallest, a seemingly visible visual aspect as is to be seen in his physical appearance. 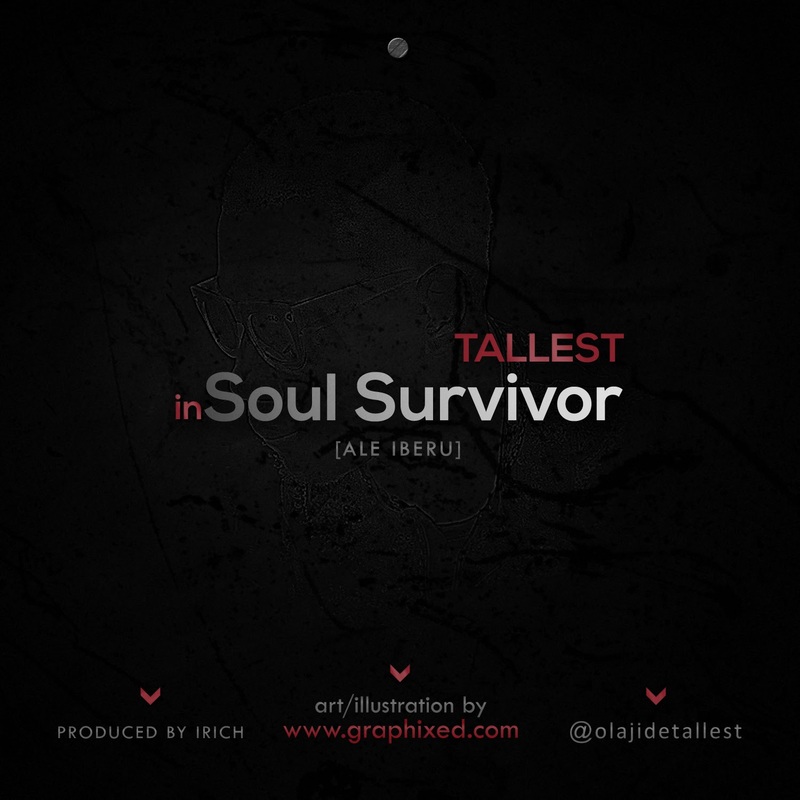 As Tallest marks his birthday today, he breaks the silence as he once again comes out of his hidden cave on this conscious offering delivered mostly in Yoruba language but with a blend of English as well; "Soul Survivor [Ale Iberu]" sees Tallest shine in adept lyrical dexterity with a blend of Yorubaand English as he tells a story of the life he faces in it's purest form, ranging over personal to musical career. The Irich-produced offering which whilst under review by some music heads was closely related to being a track taking shots at rappers in the industry but in the words of the artiste, this is only a conscious number which takes shots generally at haters as is in the first place, the main motive behind the soul-touching Raptune on which he gives proper respect to fellow indigenous rappers that have been before him - Lord of Ajasa, Dagrin, Seriki,Reminisce, Olamide and Base One; listen up and share your thoughts.